Rhododendron Festival | The Rhododendron Festival is celebrated annually the 3rd weekend in May in the city of Port Townsend. 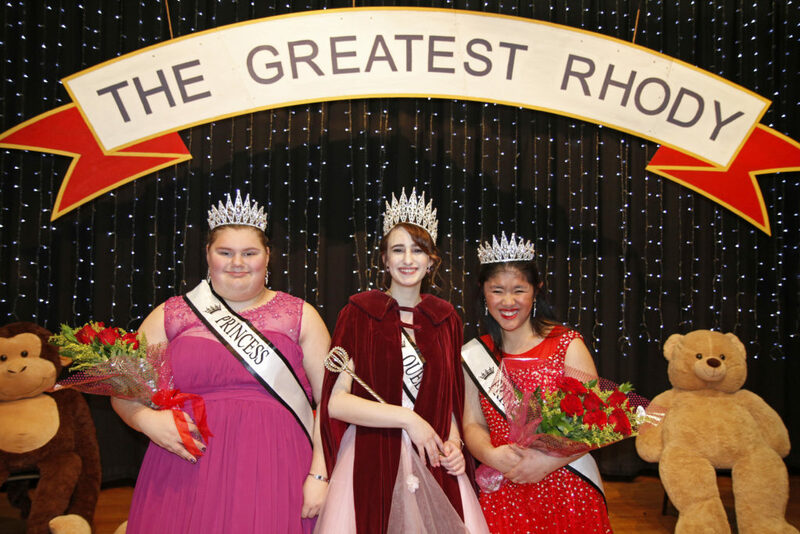 The 2019 Rhody Festival Theme is: “The Greatest Rhody”! The Rhody Festival is celebrated annually the 3rd full weekend of May. Thank you all for your support and we look forward to another exciting year!